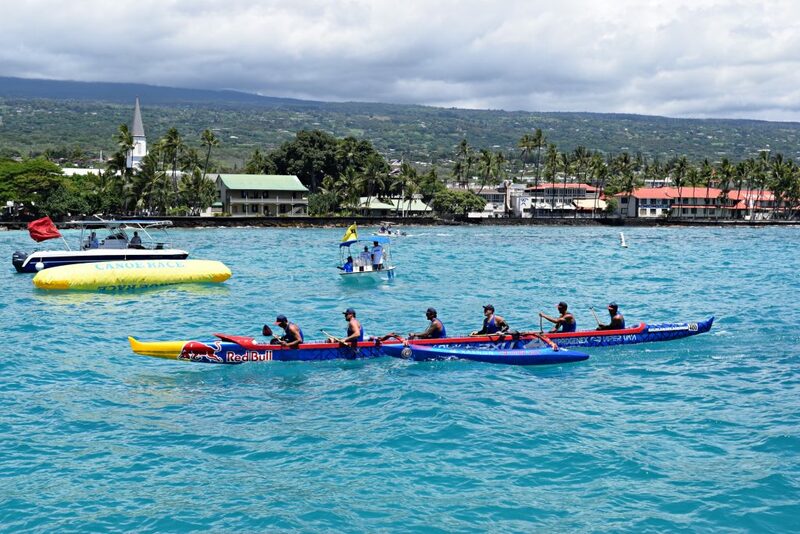 Red Bull crosses the finish line at the 2018 Queen Lili‘uokalani Long-Distance Canoe Race. Courtesy photo. 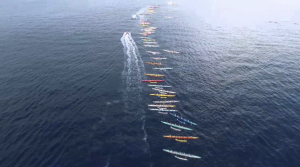 Hundreds of canoe paddlers joined hands at Kamakahonu Bay as noted historian Hannah Springer led the morning pule (prayer) as the sun began to rise over Hualalai. It was the perfect start to the 2018 Queen Lili‘uokalani Long-Distance Canoe Race hosted by Kai ‘Ōpua Canoe Club. At 7:30 a.m., the starting flags dropped and the women launched from Kailua Bay followed by the Mix 40+ crews. In all, 103 women’s crews and 116 men’s crews participated in the race. This is a milestone year for the women as the division celebrates 45 years at the Queen Lili‘uokalani Long Distance Canoe Race. 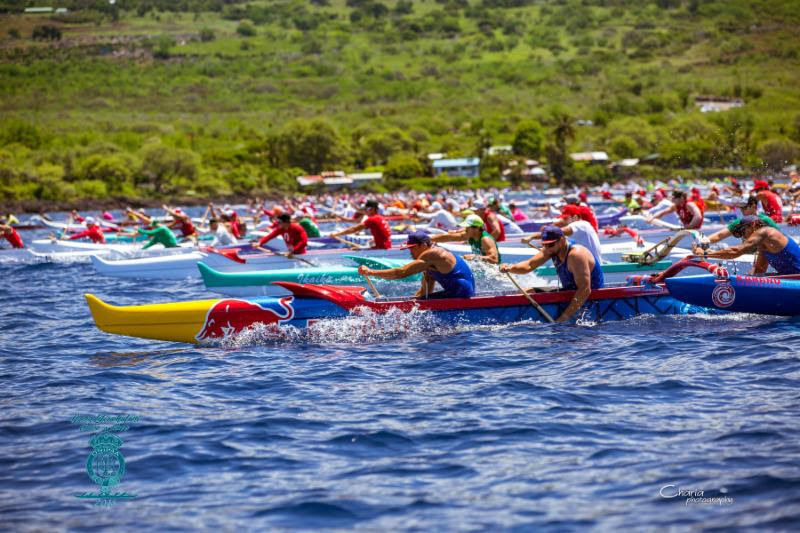 The race community saluted the strength and focus of women paddlers who have achieved so much over the years and improved the sport of outrigger canoe racing. 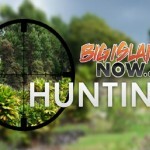 The first women’s crew to cross the finish line in this grueling 18-mile race from Kailua to Hōnaunau in the Iron Unlimited Division (no crew changes) went to host Kai ‘Ōpua Canoe Club, who captured the win with a time of 2:03:58. Kawaihae Canoe Club took the top spot in the Iron Non Koa Open Division with a time of 2:10:38. Paddlers experienced a memorable day on the water under picture-perfect blue skies and superior ocean conditions. 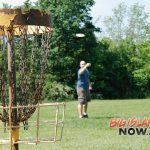 Men’s crews raced the return 18-mile course from Hōnaunau back to Kailua Bay and Red Bull Wa‘a crossed the finish line first in the Iron Non Koa Open Division with a time of 1:51:08. Hui Nalu Canoe Club took first in the Iron Unlimited Division with a time of 1:53:21. Red Bull Wa‘a battled it out all the way to the finish line and pulled off their third victory in a row here at Kona’s Queen Lili‘uokalani Long Distance Canoe Race. All winning crews will stand proud on the winners podium set for later this afternoon. Spectators and race enthusiasts from around the world utilized live online tracking as an opportunity to follow their favorite crews from their mobile device or desktop in real time. New this year, Queen’s Race went live on Facebook giving viewers a seat on the course with expert commentary by veteran paddlers and local radio personality Eddie O. 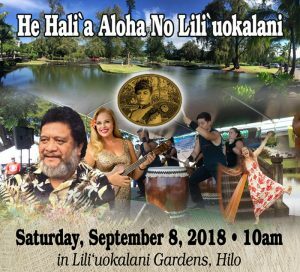 The 2018 Queen Lili‘uokalani Long Distance Outrigger Canoe Races are sponsored in part by the Hawai‘i Tourism Authority, Queen K 76, Pacifico, OluKai, Ocean Paddler Television, Courtyard Marriott King Kamehameha’s Kona Beach Hotel, Hulakai, Kialoa and numerous corporate and community donors. For detailed race information, go online.